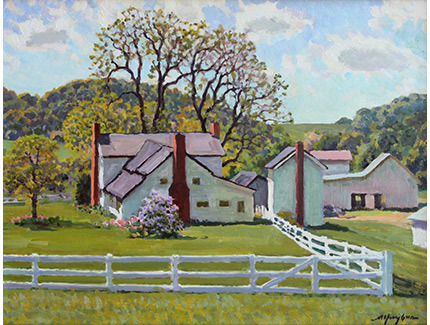 Malcolm Hughes paints with an impressionist’s approach to color and light, his landscapes celebrate our life and land. 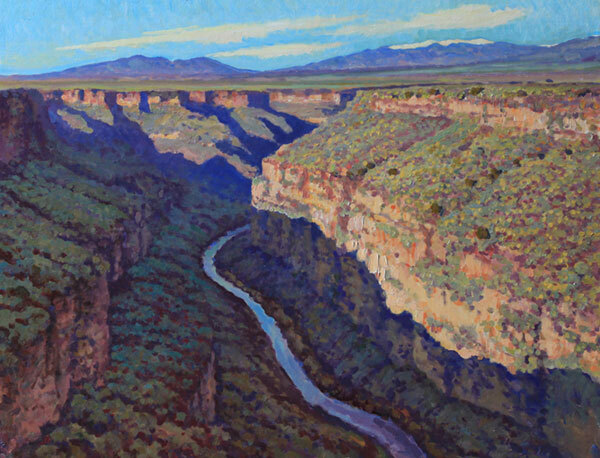 Painting since the time of his teenage years in Texas, his first decades were spent in pursuit of Southwestern landscapes, interrupted for an inspirational time working and studying in Europe from 1976-78. In 1979 he married Anne Gaut, and in 1987 they built a home and studio in the Taos Valley of New Mexico where, with their two young children, they lived and pursued their artistic interests. 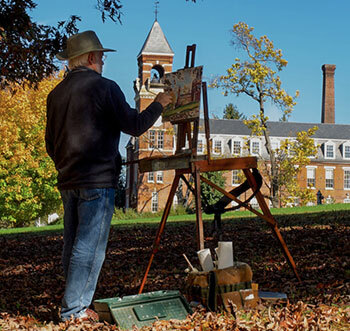 In 1998 they relocated to North Garden, Virginia, near the historic town of Charlottesville, where Malcolm maintains a busy studio. His paintings have been collected throughout the United States and Japan, and his memberships have included the American Artist’s Professional League and the Oil Painters of America. A prime motivation in much of Malcolm’s painting expresses itself in a positive vision, conveying a sense of wonder and gratitude in response to our experience of shared beauty. 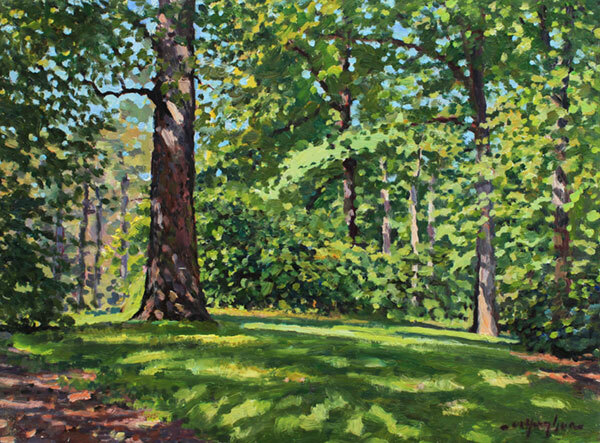 His paintings may be seen at Marotta Wealth Management offices in Charlottesville, Virginia, at Virginia Wills, Trusts, & Estates in Charlottesville, and in his studio gallery in North Garden, Virginia by appointment. 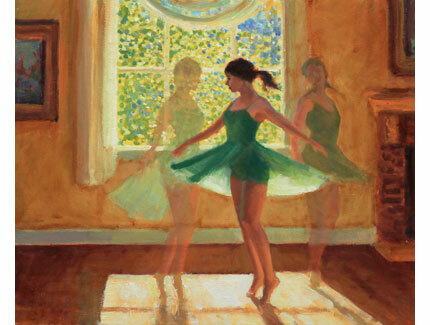 To see an article on Malcolm’s painting in American Lifestyle Magazine, click here. And also to view coverage in Piedmont Virginia Magazine, click here. Malcolm’s wife Anne is a Real Estate professional in the Charlottesville, Virginia area. They have two grown children, a son Ransom who vegetable farms in Wisconsin with his family of six, and a daughter Fiona who is a professional violinist with her own Chamber music ensemble, Three Notch’d Road.